For the longest time I was not a fan of books about books. In fact I'd avoid them outright, not that that was hard; there are not many books of that type, and even fewer if we're talking solely about books about architecture books. 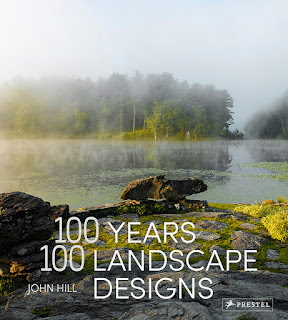 But lately I've come around to them, in some cases reviewing them and sometimes going so far as to obtain old copies of architectural bibliographies – a scarce and outdated subset of architecture books if there is one. 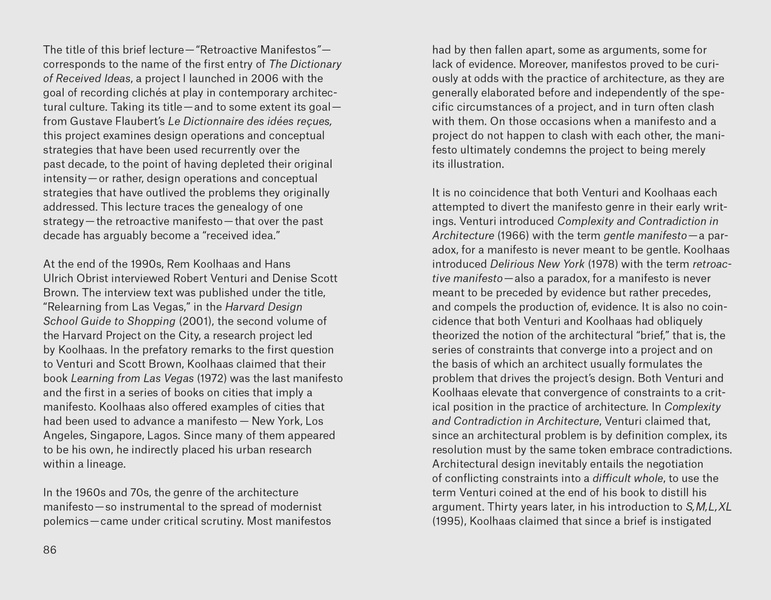 Enrique Walker's The Ordinary is an almost ideal format for a book about architecture books: short, sharply focused, critical, and about the right books. Those books are three that paved the way for numerous books on cities: Rem Koolhaas's Delirious New York: A Retroactive Manifesto for Manhattan; Learning from Las Vegas by Robert Venturi, Denise Scott Brown, and Steven Izenour; and Made in Tokyo by Junzo Kuroda, Momoyo Kaijima, and Yoshiharu Tsukamoto, the latter two of Atelier Bow-Wow. 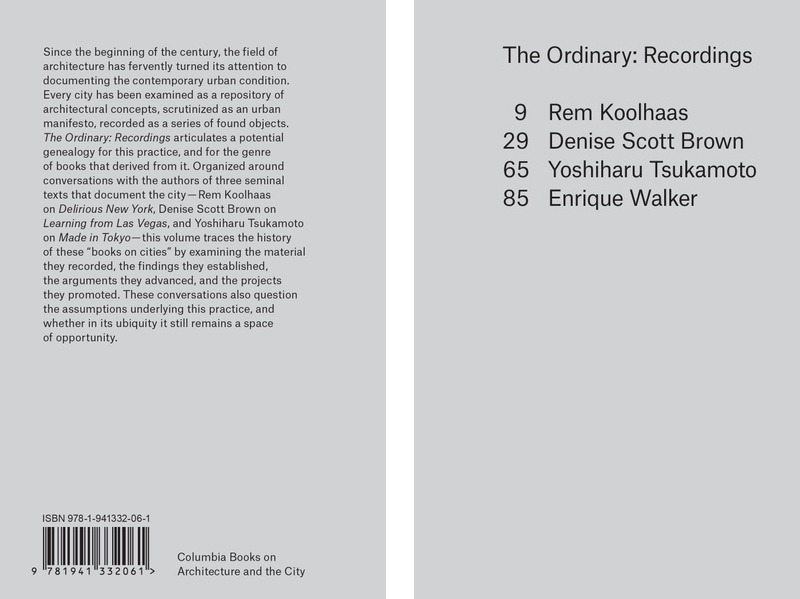 The Ordinary: Recordings consists of interviews with Koolhaas, Scott Brown, and Tsukamoto that were done on video for the 2013 Bi-City Biennale of Urbanism/Architecture in China, as well as a transcript of a lecture by Walker given at the "What Happened to the Architecture Manifesto?" conference in 2011 at Columbia GSAPP, where he teaches. Although the last predated the interviews, and therefore probably served as a theoretical basis for them, here it comes on page 85, following the transcribed interviews. In turn, there is a good deal of repetition in Walker's words if the book is read in order, as I did. Actually that repitition happens throughout as Walker raises certain notions (e.g., "books on cities that imply a manifesto") with each person he interviews. 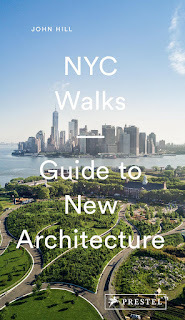 Regardless, the personalities of his subjects comes through strongly (Koolhaas is concise, Scott Brown supplies lots of information beyond the questions asked, Tsukamoto's love of Tokyo is clear), making the book an insightful and enjoyable way to learn about three of the most important books about architecture and cities. Enrique Walker is an architect. He is Associate Professor at Columbia GSAPP, where he directed the Master of Science program in Advanced Architectural Design from 2008 to 2018.